Crowd Control Stanchion Twisted Ropes for sale at Alfim. At your private or public functions, the need to control the overwhelming crowds is utterly essential to keep intact the security perspective and discipline arrangements on point. 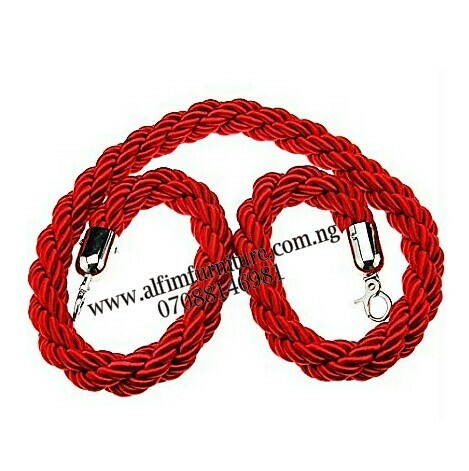 For the same purpose, we launched a most sophisticated Crowd Control Stanchion Twisted Ropes collection which lets you have a supreme product that comes your way ever so conveniently and affordable. 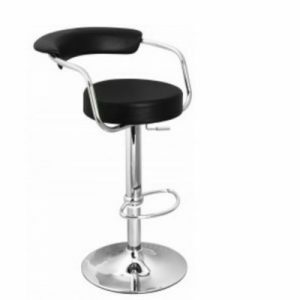 It has a robust solid braided design that ensures overall structure while offering a new sensation to the events. 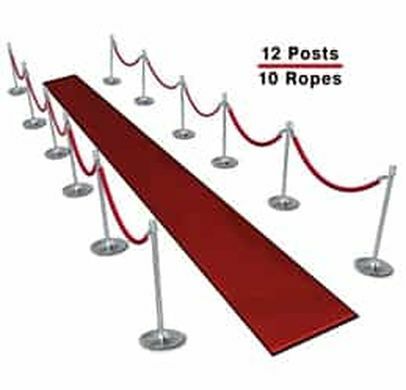 Our Crowd Control Stanchion Twisted Ropes are distinguished from its counterparts because of the formidable nylon material while making it to blend with any posts. 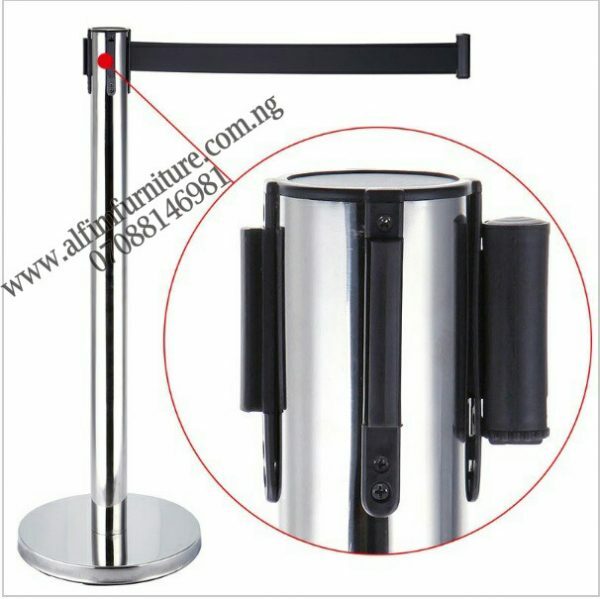 Our Crowd Control Stanchion Twisted Ropes are designed in such a fashion that their aesthetic appeal is very inviting . Unlike conventional dull looking ropes, our Stanchion Ropes are crafted in such a professional manner that their beauty appeals to all. 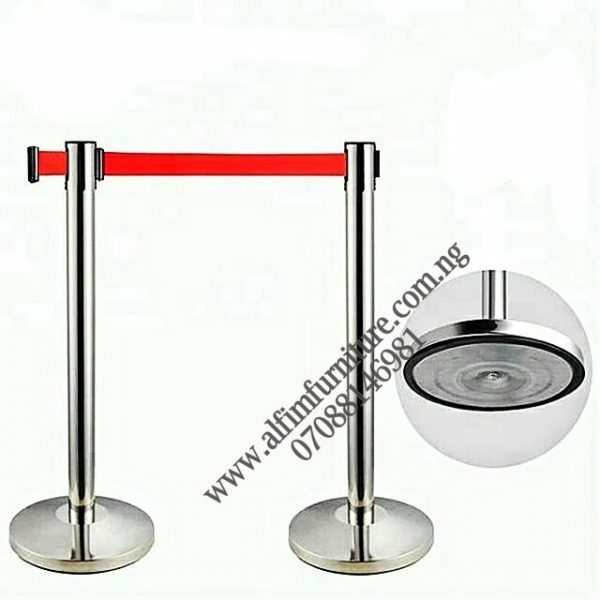 In order to impact on performance and outlook, our Crowd Control Stanchion Twisted Ropes have a brass or chrome plated hooks which take the overall quality standards of the Stanchion Ropes to another level of premium quality. Our Crowd Control Stanchion Twisted Ropes never cause any sort of problem for using it. 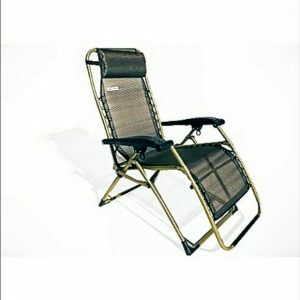 It is entirely easy to use. Which means that it can be hooked and unhooked with ease by anybody without any problems. With all of its sophisticated fabrication and use of quality material, our Crowd Control Stanchion Twisted Ropes are extremely effective in managing security points and prove to be formidable, by way of protection from hazards. 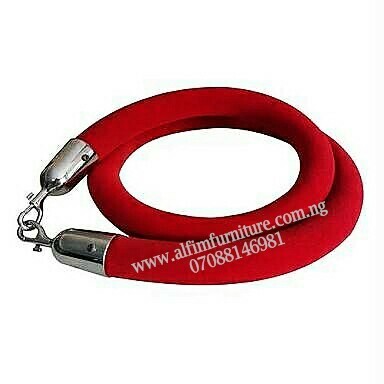 These Stanchion Ropes are quite durable with their use and never get distorted or deformed even after a prolonged use. Our Crowd Control Stanchion Twisted Ropes, with all of their noble features, never cause a financial burden for the customer by any means at all. Very affordable. 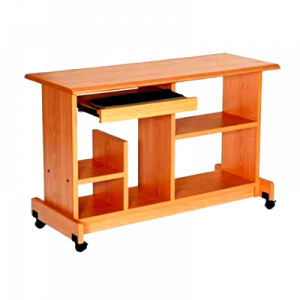 It’s pertinent to realize that pictures of product do not mostly depict quality. 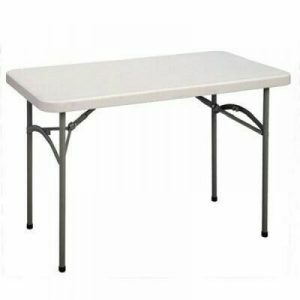 Equipment manufacturers endeavor to specify the quality of the metal/steel materials. 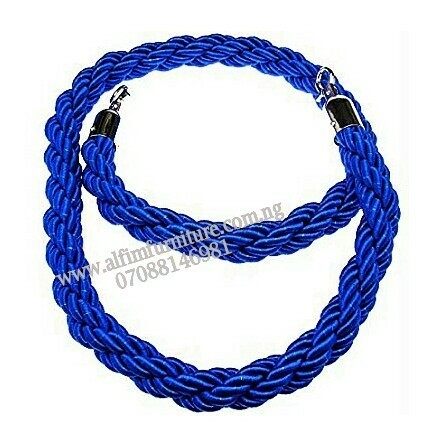 Therefore, whether for office or home ,make sure you understand that where to buy these ropes or stanchions displayed for sale is as important as the best price you pay.